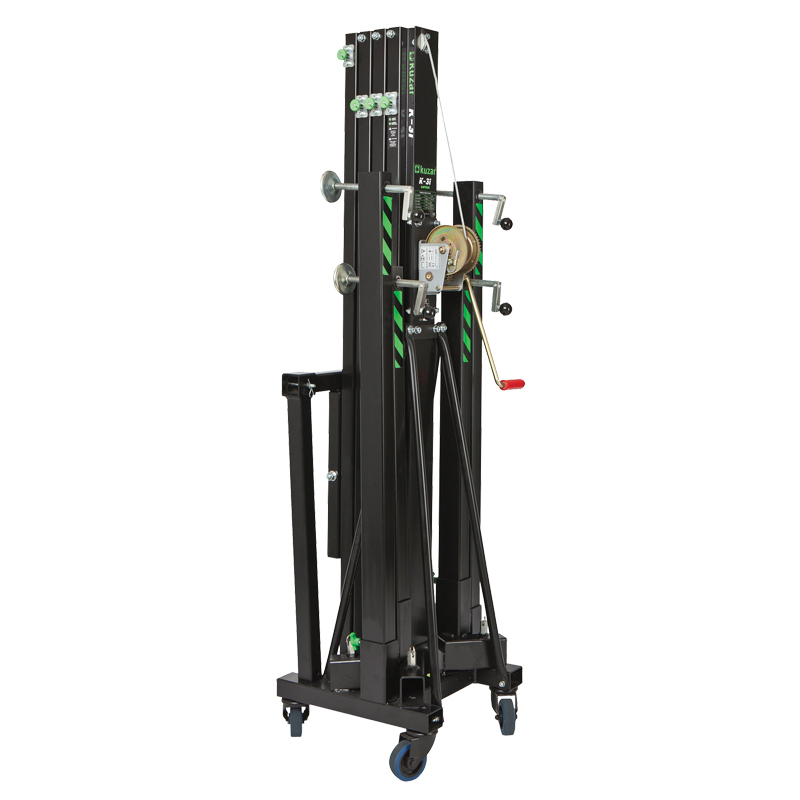 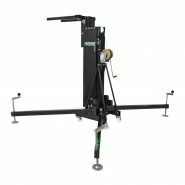 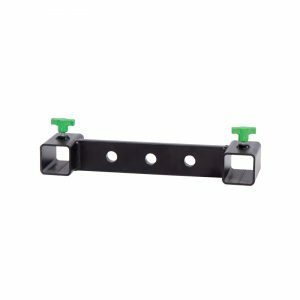 Designed for the professional user in the event and rental industry, the lifters feature automatic locks for increased safety. 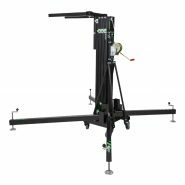 Manufactured in Europe to both BGV C1 and CE (2006/42/CE) standards, multipurpose front load lifter for both truss and line array. 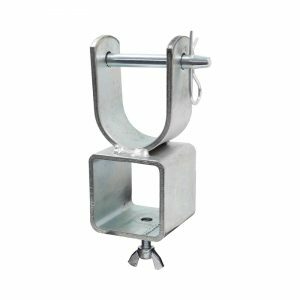 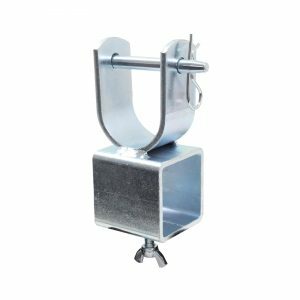 The 5 aluminium sections are mounted on a robust steel base, steadied by four steel outriggers, each with a height adjustable foot. 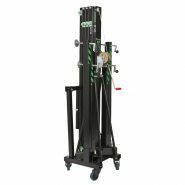 It includes the automatic ‘KAT’ triggers locking the sections as they rise and protecting the load in the unlikely event of cable breakage. 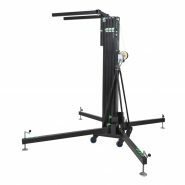 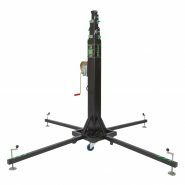 - Manufactured in Europe to both BGV C1 and CE (2006/42/CE) standards, multipurpose front load lifter for both truss and line array, lifting up to 250kg and reaching a height of 6m.